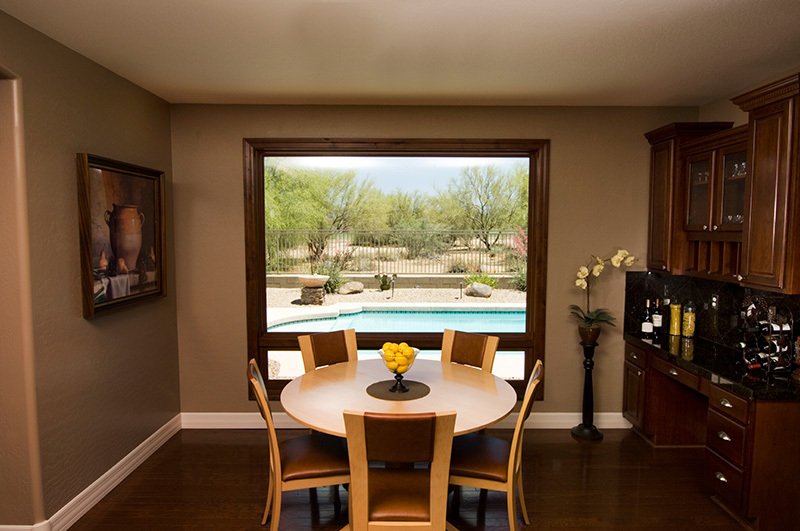 Renewal by Andersen Phoenix proudly serves Goodyear, AZ with durable replacement windows and patio doors. Our unique combination of customer care, superior products, and a hassle-free process make us the most trusted window company in the region. Experience our full-service promise from start to finish when you book a consultation for your Goodyear home today. Functioning windows are guaranteed to open and close overtime just as easily as the day they were installed. Renewal by Andersen window frames are made exclusively with Fibrex® material, which provides a greater glass area. 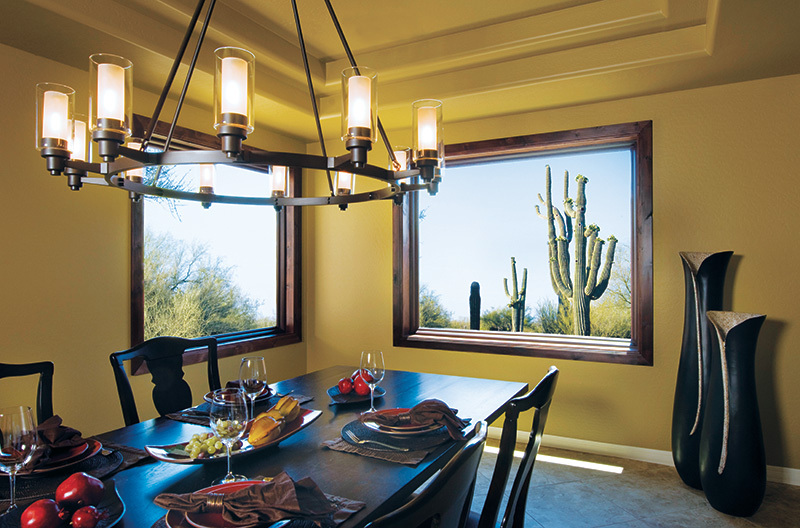 Fibrex® strength also means your windows seal tightly in your home against the harsh Arizona elements. Match any style home with a range of custom design options from color to shape to hardware. Renewal by Andersen is committed to custom-manufacturing replacement windows that fit your home, your style, and your life. Our hassle-free process begins with a comprehensive in-home consultation, so you can discover the possibilities before designing your ideal window design. Whether you’re looking for a small kitchen window for ventilation during the cooking process, or you want to open an entire living area, we have the solution. Choose from a selection of 7 window styles—all with additional design and configuration options. Then, your Renewal by Andersen design consultant can help you determine which colors, hardware, and grille options best accentuate your home. 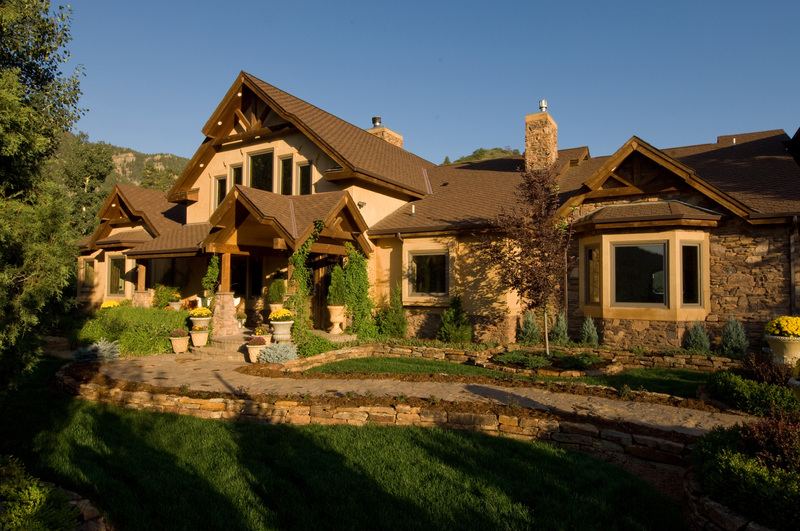 A team of certified master installers installs, insulates and seals your windows, so you can enjoy lasting comfort regardless of your chosen style. 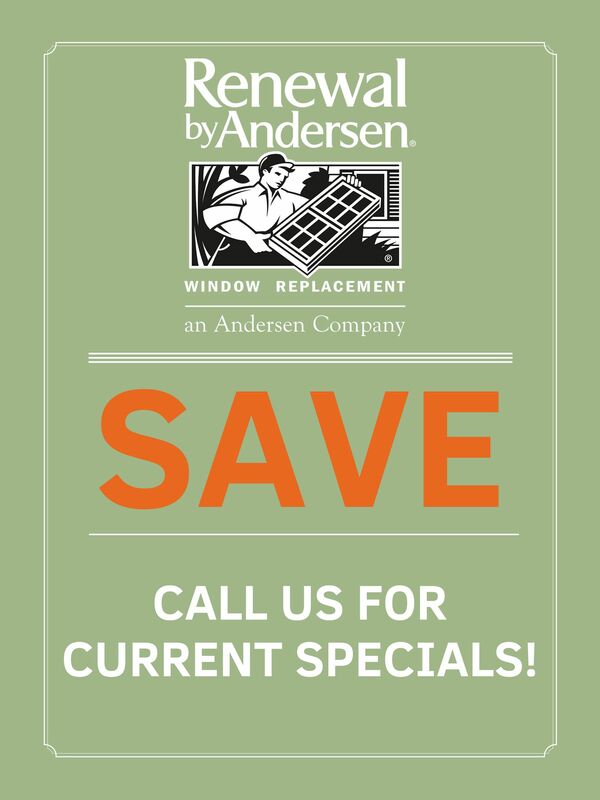 Learn more about the features of each Renewal by Andersen replacement window style at the links above to find which one is best for you. Phoenix Renewal by Andersen proudly serves Goodyear AZ and surrounding areas with superior products, installation, and customer care. We’ve taken the hassle and guesswork out of every stage in the window and patio door replacement process so you can focus on your home. Experience the Renewal by Andersen difference for yourself when you call or email us today! 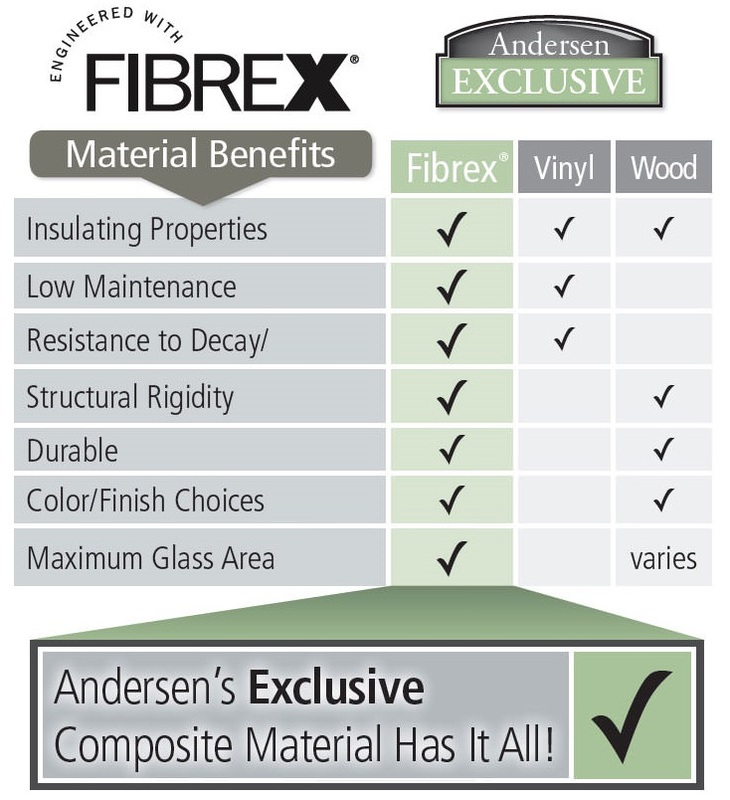 All Renewal by Andersen windows are made with Fibrex®: our revolutionary composite material. Fibrex® is made with a combination of reclaimed wood fiber and vinyl polymers to hold glass panes with a strength twice that of standard vinyl windows. As a result, our windows support a greater glass area with narrower frames—giving your home a better view. 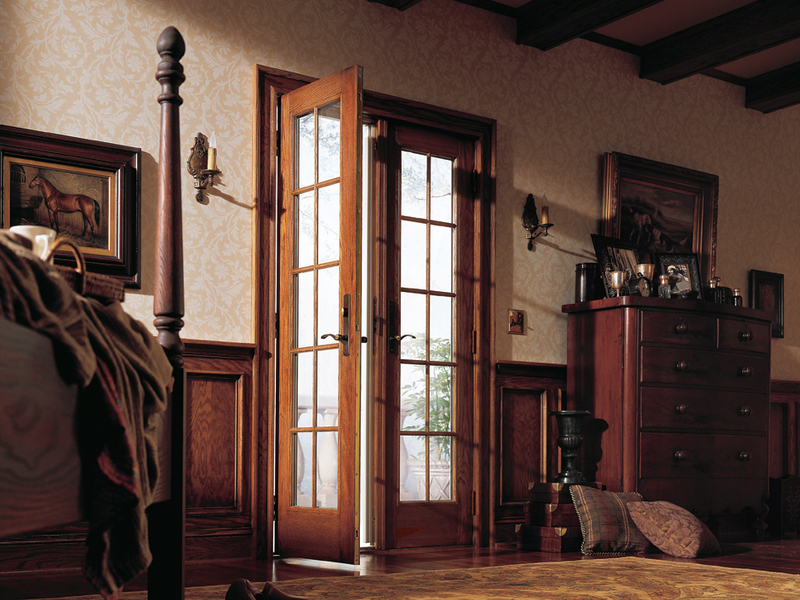 Renewal by Andersen also specializes in durable patio doors to add value and convenience to your house. Available is several hinged and sliding varieties, our doors are also custom-made to your home’s style and lifestyle needs. 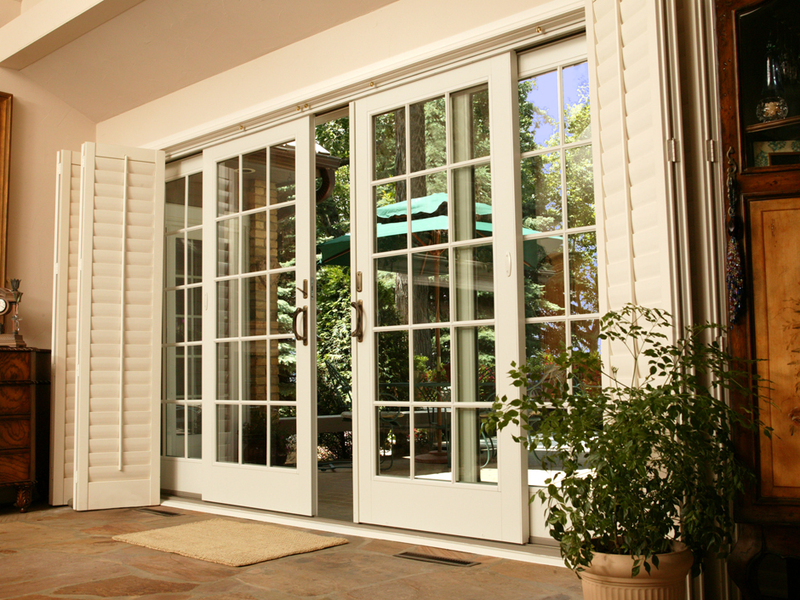 All patio doors are made with durable, energy efficient frames and glasses. Sliding varieties feature heavy-duty, weather resistant ball bearing technology, while hinged doors are coated with a weather resistant finish. 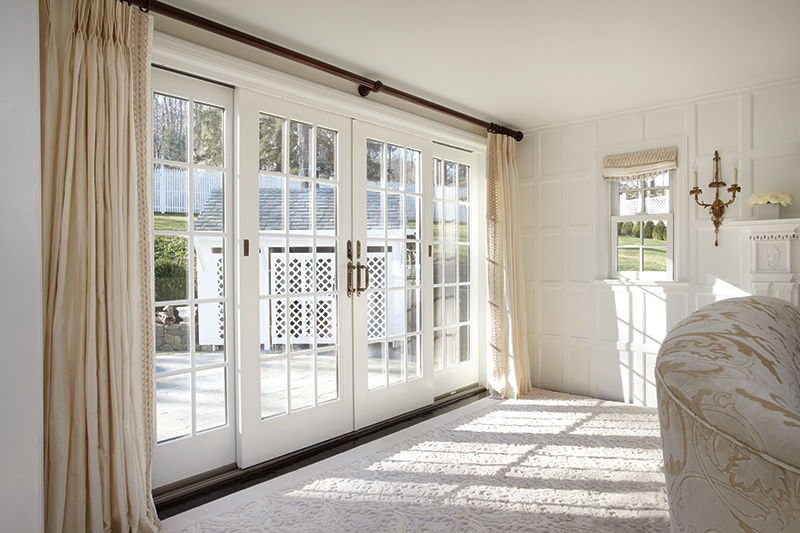 No matter which style is best for your home, all patio doors come with an energy efficiency guarantee to keep you and your family comfortable for years to come. Learn about all the best features of Renewal by Andersen patio doors. 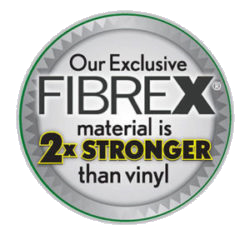 Fibrex® is made from 40% reclaimed wood fiber by weight, giving your windows a solid wood look with the versatility of vinyl windows. It’s also reinforced with polymers that allow your frames to hold large window panes with twice the strength of vinyl. Maximum window frame strength means narrower frames than a standard house window, and therefore expands your view. Fibrex® composite material in completely saturated with color during the extrusion process for windows that will never flake, peel, or disintegrate. Call Renewal by Andersen of Goodyear, AZ to schedule your in-home consultation today. 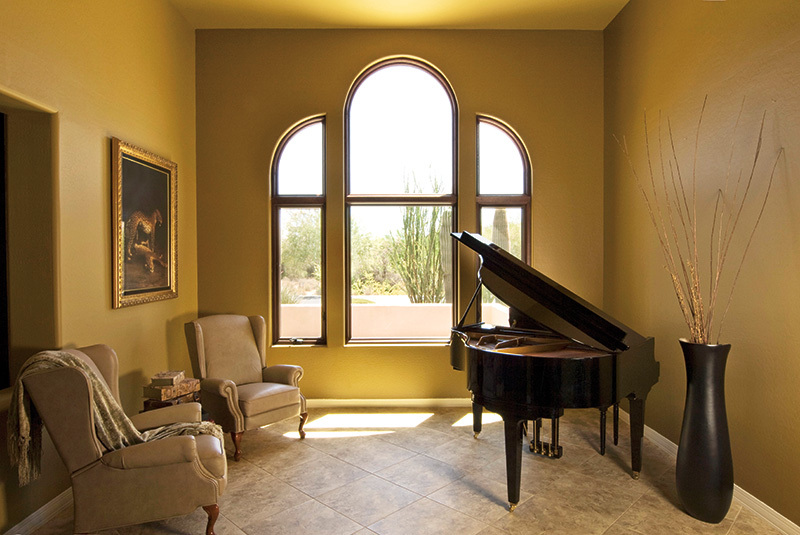 Our Arizona professionals are committed to simplifying every step of the processes, so you can enjoy your home improvement sooner than you think. Contact us to learn more about our signature service.